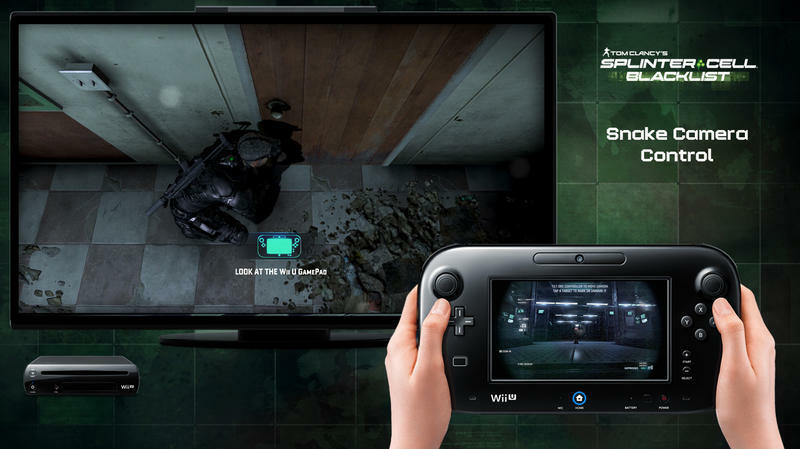 In Splinter Cell: Blacklist, Ubisoft is giving fans more access to high tech spy equipment and tools of destruction. When it comes to all that upper-echelon spy action as it's set to be experienced on Nintendo's newest home console, this brand new trailer from Ubisoft covers the details. With the Wii U GamePad, players will have exclusive access to stuff like drone control, operating spy cameras and quick inventory management. Between our time with the dual screen action on the DS, 3DS and Wii U, it really says something when one of the most exciting elements of having a second screen is the ability to manage an inventory without pausing the live game action. Splinter Cell: Blacklist will launch for the Wii U, Xbox 360, PlayStation 3 and PC on August 20th, 2013. If you'd like, you can catch some of our impressions of the game and how it's stacking up for fans of the franchise with our write-up from this year's PAX East presentation.